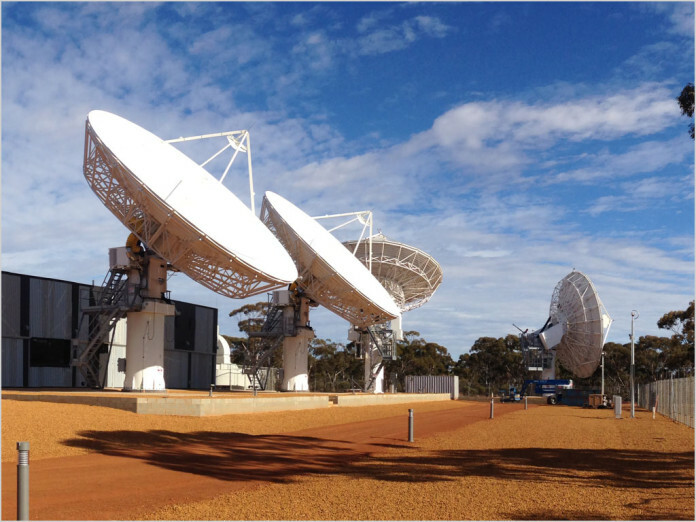 news iiNet has announced it will soon launch broadband products based on the wholesale availability of bandwidth from NBN’s Sky Muster satellite, which was successfully launched last October. Explaining that Sky Muster provides “gives us access to speeds as an equivalent land based fibre connection”, the NBN partner added in a blog post that its developers are preparing a set of satellite products for launch that will offer a number of improvements over the firm’s previous satellite offerings. The firm there will be “various options for quota” “to suit different levels of usage, as well as individual budgets”. However, iiNet offered no further detail, which we can expect as the products become finalised. Concerning speed, though, the firm was able to offer actual numbers, saying via the NBN satellite it will be able to release “fast satellite speeds” and is aiming to get “up to 25Mbps” on its high-speed plan. “[T]hat’s comparable to an NBN Fibre-to-the-Node (FTTN) connection!” iiNet said. No details were forthcoming on the likely speeds of the lower-speed plans, however. Sky Muster is a geostationary communications satellite operated by NBN Co and built by aerospace firm SSL. It is replacing older satellite services and already delivering fast Internet to regions of Australia which currently have limited or no Internet connectivity. The new NBN satellite service has received positive reviews from early customers, who said performance is “outstanding”, according to Activ8me, an official NBN provider. A second NBN satellite, Sky Muster II, is scheduled to launch from French Guiana Space Centre in South America in late 2016. Hopefully they can increase the speed to the full 50Mbps that Ka band sats can do once the second satellite is launched. Speed isn’t the issue. The data caps are. No escaping the size of the pipe to/from the satellite and each ground station. That would be accurate if all the people destined to get satellite were on satellite right now. They’re only allowing each ISP to sign up 1000 customers to the service per month. It’s a slow, staggered rollout which most likely takes into account the launch of the second satellite. I think you’ll find things won’t be easing too much, especially with twice as many people signed on to it than they were designed for. I’d have to agree I guess, hence them talking about a third satellite now (after complaining about using at all!). Honestly, there should be a fourth, but a third will at least ‘make do’. That’s ‘good’ news, except for the fact the satellites have THE highest CPP. I think a third should be fine, if only to help relieve the oversubscribed beams they already have. They’ll have a better idea there once the second gets launched I suppose. After time, the fixed network should continue to grow out (like the original CAN did), so I think a fourth might be overkill. I still wonder how much we had to pay the Russians to move their satellite to accommodate ours …. Sorry I was hoping you’d have more than a re-hashed press release on this one Renai. It’ll be interesting to see what iiNet do compared to the current LTSS providers but since the FUP is so limiting I doubt there will be any surprises. Renai didn’t write the article.